Since polymer was introduced, we have tried many different ways to attach it to the bottom of our boats. 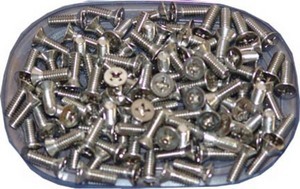 We have found stainless steel self tapping Phillips head screws to be the best. 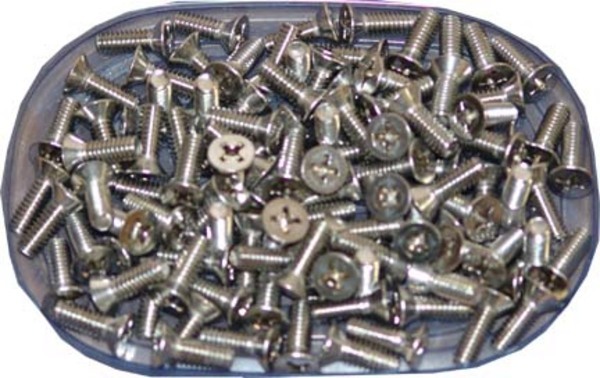 There is an average of 360 screws per sheet.